Following up with its announcement of the USB Restricted Mode, Apple has today released the feature with iOS 11.4.1 months ahead of its planned release with iOS 12. This new feature keeps the iOS devices safe against being accessed by hackers or law enforcement by limiting the use of the Lightning port. “We’re constantly strengthening the security protections in every Apple product to help customers defend against hackers, identity thieves and intrusions into their personal data,” Apple had said in its statement. “We have the greatest respect for law enforcement, and we don’t design our security improvements to frustrate their efforts to do their jobs.” But frustration is exactly what it has caused for the cops – and criminals. The USB Restricted Mode allows iOS users to limit access to a locked iPhone through its USB / Lightning port. 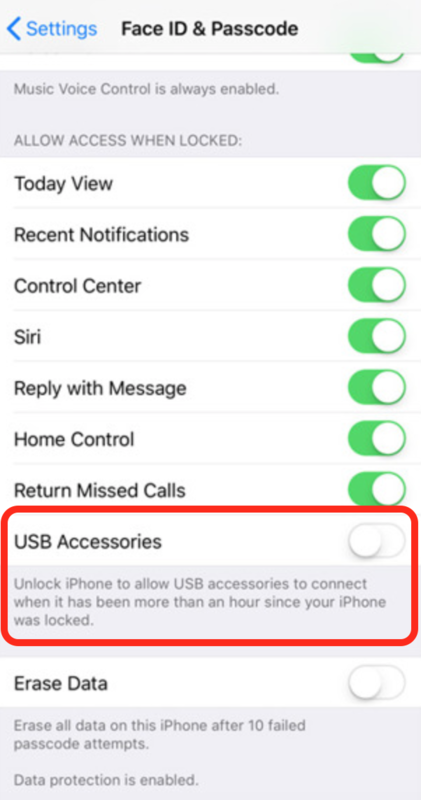 With USB Restricted Mode enabled, users can have their iPhone’s port locked one hour after they lock their phones. If enabled, this port can only be used for charging or for listening to music after that one hour period and nothing else. This port is often used by cheap hacking devices like GrayKey to break into a locked device and access its contents. While some rumors suggest that the makers of GrayKey have already found a workaround, it appears more of a bluff at this point. According to the Verge, the feature is enabled by default but the implementation looks flawed as a user would expect to turn the toggle on to get protection. However, it appears you need to leave it disabled. The disabled setting – which is selected by default – means that if a device hasn’t been unlocked in an hour, data connections won’t be permitted. 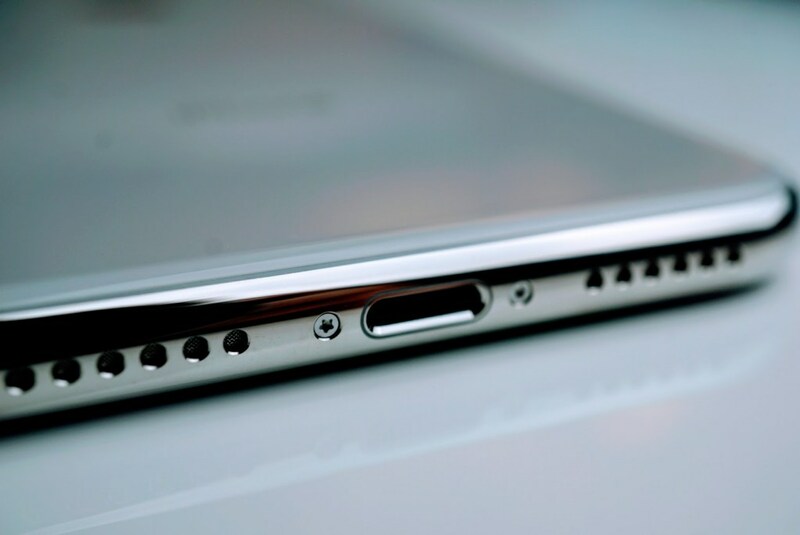 As mentioned before, you will be able to continue using the port for music or charging.